Right now David Bowie is all over New York City, which happens to be the former home of the glam rock icon. The Brooklyn Museum has teamed up with Spotify and the Manhattan Transit Authority (MTA) to make sure his legacy is felt everywhere. One of the ways they are spreading his stardust is by selling limited-edition David Bowie MetroCards. Want one of these artsy keepsakes? Well, read on. Currently the Brooklyn Museum is hosting an exhibition about the late, great musician, who passed away in 2016 from liver cancer at the age of 69. The exhibit has on display 400 items from his archive, including costumes, handwritten lyric sheets from some of his best-known songs, original album art, photographs and videos. The exhibit tracks Bowie’s journey from his childhood days in England through the last 20 years of his life, during which he resided in New York City. Spotify is a lead sponsor of the exhibit, and the company has also helped spread some Bowie magic into the subways of New York City. The Broadway-Lafeyette station has been transformed into its own art exhibit dedicated to the late artist, who once lived just a couple blocks away. It’s adorned with lots of renderings of him, as well as excerpts of his lyrics. Also at the station, Bowie fans and connoisseurs of rock culture are able to purchase the limited-edition David Bowie MetroCards. The MTA says it has printed 250,000 David Bowie MetroCards, available for purchase at the Broadway-Lafayette and Bleecker Street stations. 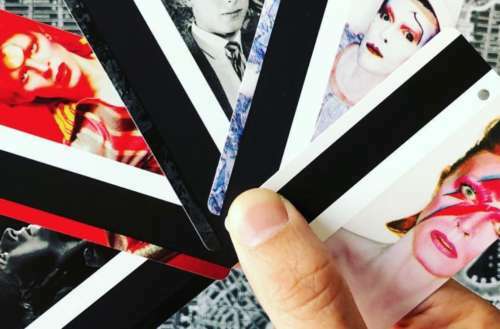 The cards shine a spotlight on five of Bowie’s personas, including Aladdin Sane, the Thin White Duke and Ziggy Stardust. They’ll set you back $6.50 a pop, because they have a two-ride minimum on them. Some of the cards are now reselling online for well beyond their original price. More than 100 auctions on eBay list single or multiple cards, with prices ranging from $14.99 to $190. Get your #davidbowie MetroCards at the Broadway-Lafayette station booth while you can! ??‍???‍???‍???‍???‍? But don’t worry. If you’re in New York City you can still head down to one of the two stations and pick up one of the David Bowie MetroCards yourself for their original price. 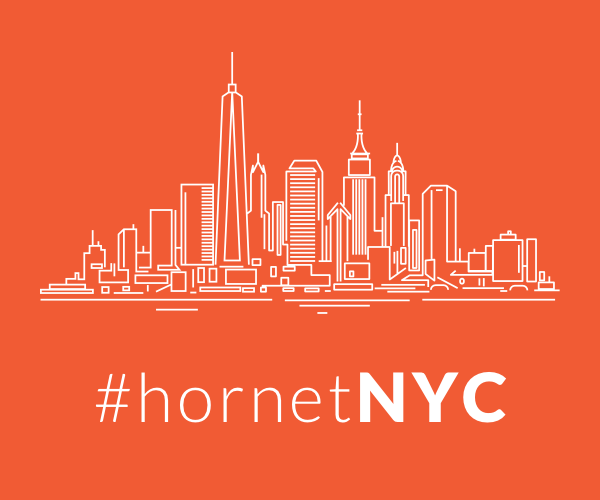 The New York City Transit Twitter account will announce when they’re sold out. The David Bowie exhibit runs at the Brooklyn Museum until July 15. For more information on that, head here. 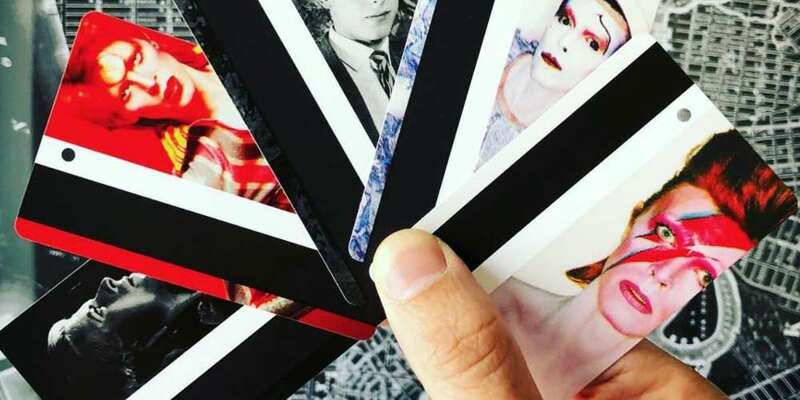 What do you think of these David Bowie MetroCards? Sound off in the comments below and on Facebook.